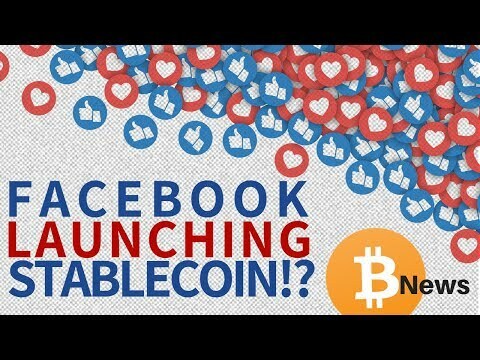 In this video, Mattie talks about rumors about facebook launching a stablecoin and what this might mean for crypto. He also talks about BAKKT as well as Binance. The video ends with our latest Community Speaks segment about HPB. This is a daily segment! I cant wait to see what’s going to happen bro.. I’m excited!!! I’m a user of WhatsApp. however I don’t trust Facebook with the whole privacy side. 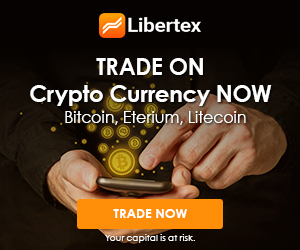 also last few weeks they are talking about trying to buy Coinbase what do you think? +Hooded One Merry Christmas, Ebenezer! Sensor Conservatives out of existance. Cut there own throat bad business model. Undermine our constitutional rights. 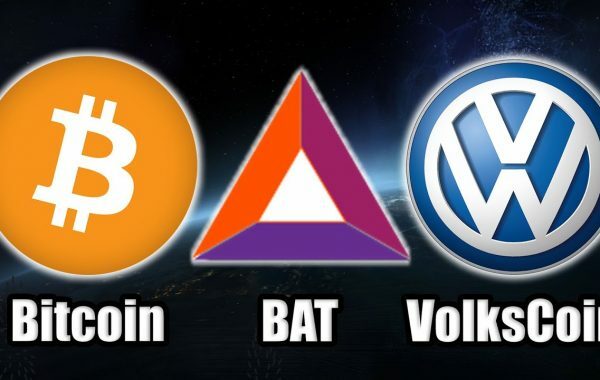 Attempt relevance in Crypto. Exactly. Sensor Conservatives out of Existance. Undermine the Constitution. Attempt relevance in Crypto to save brand. 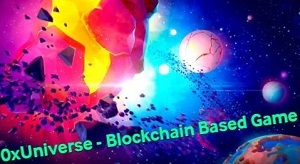 HPB is doing 5000+ tps officially 🔥🔥🔥working platform for smart contacts!!! who is faster??? 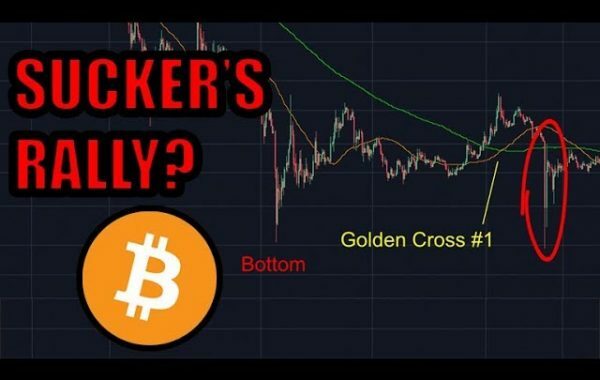 I don’t think I’ve seen you do a video on the Trace Mayer call for proof of keys movement scheduled for 1/3/2019. Facebook wouldn’t pump and dump, would they? When I see a photo of Mark Z – I think “Here’s the next honest Abe Lincoln!” He needs his own theme song… like Bonnie Tyler’s “I need a hero” Nah, Facebook wouldn’t ever pump and dump!! Maybe Facebook can use Kin.